Sure, it's easy to love a cute puppy with adorable eyes. But there's just something about those dogs with old man faces, with mugs weathered by experience and wisdom. 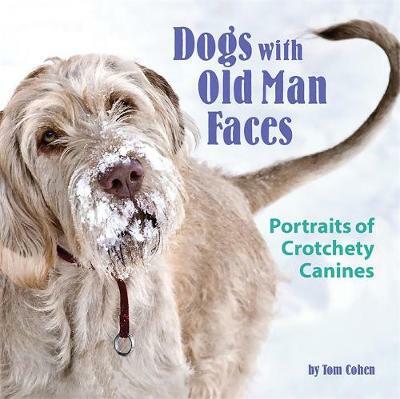 Dogs with Old Man Faces combines heartwarming photos with humorous captions, sure to make anyone laugh and love their old dogs even more.